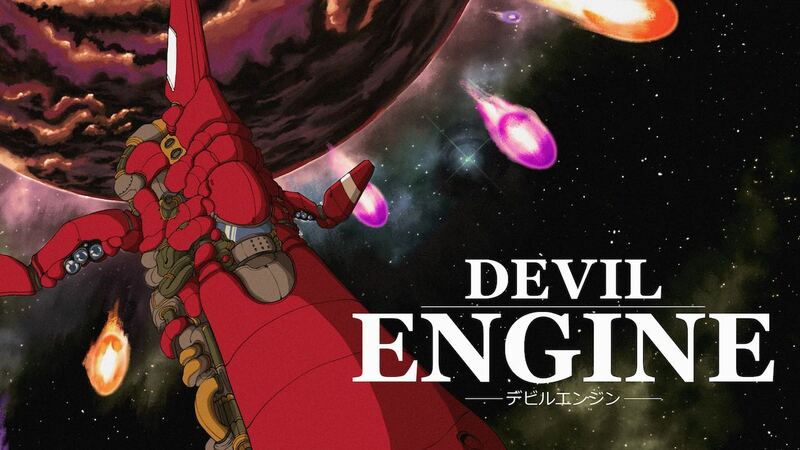 Dangen Entertainment and Protoculture Games have announced that Devil Engine will release on Nintendo Switch, a high octane, classic-styled side-scrolling shoot ’em-up. With heavy influences from the best in the genre in the 32-bit era, piloting the Andraste you are challenged to defeat the Devil Engine to prevent a disastrous future. Hand-drawn pixel art and a pulse-pounding soundtrack from composer Hyakutarou Tsukumo await, as you use three shot types and unique bombs to destroy everything in your path. And the points that you accumulate – boosted with multiplying combos – can be used to unlock in-game shaders, additional music, stages and playable ships. Devil Engine will release on the Nintendo eShop for Nintendo Switch worldwide in Q1 2019.